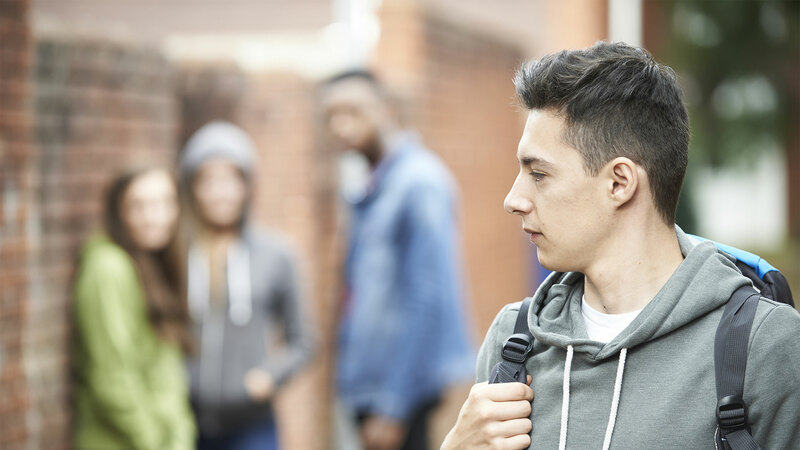 The SAFE Anonymous Reporting Tool allows anyone to submit a report to alert the school district of a possible incident of bullying, harassment, violence, or abuse. This video provides additional information about the SAFE reporting tool. FortifyFL is a reporting tool that allows you to instantly relay any safety concerns to appropriate law enforcement agencies and school officials. Please use this tool to report any suspicious activity, bullying, or safety concerns. Bay District Schools offers a variety of research based programs including topics such as life skills, conflict resolution, bullying prevention, drug prevention and other programs that promote schools safety. Bay District Schools' Superintendent Bill Husfelt talks with WJHG about school safety. Read the full article HERE. The Bay District Schools Discipline Matrix is a tool for administrators to respond appropriately when students have committed behavioral infractions, per the Code of Student Conduct. This tool is designed to offer consistency at all levels across the District so that students are disciplined appropriately from school to school when their behavior requires punishment beyond the classroom. The Matrix provides progressive disciplinary actions to address multiple behaviors. School principals have the discretion to deviate from these guidelines by assessing an appropriate consequence other than stated in the Matrix if he or she determines in his or her sole discretion that there are mitigating or aggravating circumstances. Note: Bay District Schools is not affiliated, associated, authorized, endorsed by, or in any way officially connected with any of the organizations listed below. The listing and links below are provided solely as a convenience to you, and the provision of these links does not constitute our endorsement of any organization or service listed.